Sorry for the delay in getting back to you on our great trip. So here are some comments regarding the tour, guides, meals, etc. 1. Ari is a great guy who is knowledgeable, friendly, intelligent and helpful in every respect. Rather than go on at length, I will just say that I cannot think of how he could be any better. He is just excellent in every respect. 2. The tour construction is great as well. I confess that, when I first looked at the itinerary there were were at least a couple of things that I thought might not be all that interesting. For example, we don’t smoke, hate cigar smoke, and we are not car buffs. That said, both the cigar factory tour and our time with Fernando, the car man, were very interesting and I am really glad that we did both things, given how integral cigar production and maintenance of old cars are to Cuban society. I would not want to have missed either of those two tours. In the end, the tour provides a thorough, busy, but not frenetic exposure to diverse aspects of a very rich history and culture in a single week. We realize that is not easy to do, and we really enjoyed it. 3. The food was great, as were your restaurant choices, for which we thank you. We had no problem with finding excellent food that fit our non-meaty dietary needs. We did not have a bad meal, including lunches, and they were all very good to excellent. 4. We loved the people. We found the Cuban people with whom we interacted to be warm and friendly, very much including the drivers you folks employ. Maritza and Margarita, with whom we stayed, are two of the finest people we have met in a while. I looked forward to our morning chats over excellent breakfasts, they were delightful at all times, and the accommodations we first rate in every respect. 5. Every tour guide at whatever place we went to was excellent. They were all knowledgeable, friendly and informative. 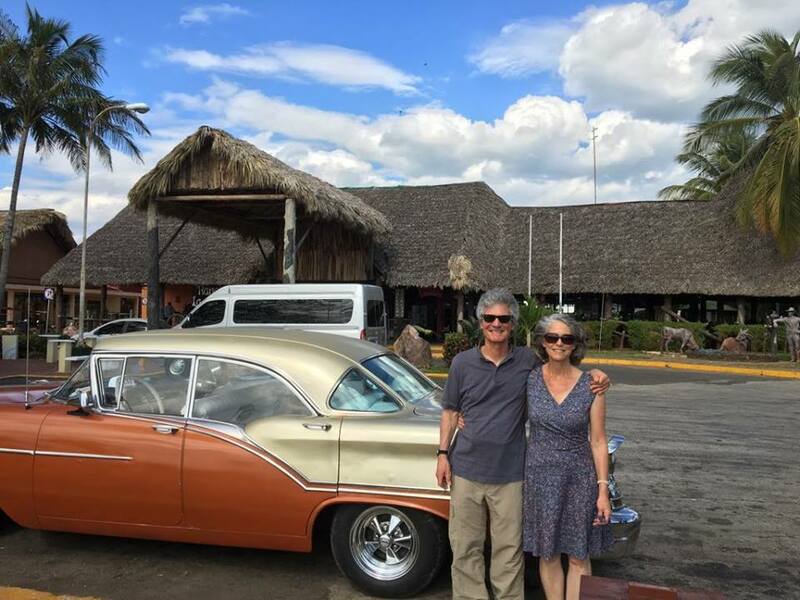 We look forward to seeing Ari, Maritza and Margarita in the future, and to seeing more of Cuba; however, this trip really gave us a broad, thorough sense of the place, and a desire to return.